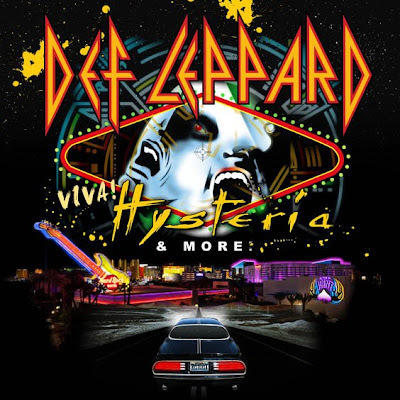 Def Leppard will host their first-ever Las Vegas residency in the spring of 2013. The shows will run from March 22 through April 10, 2013 at the Hard Rock Casino's venue The Joint. In a new interview with Vegas.com, Leppard guitarist Phil Collen was asked what prompted the group to do the Vegas residency. Read more with Phil at Vegas.com here.